Discover our three restaurants close to the hotel Les Rives Sauvages. Whether you like gourmet meals, cheesy specialties or traditional cuisine, everyone can find a meal that’s suit his desire. Do you like gourmet meals? 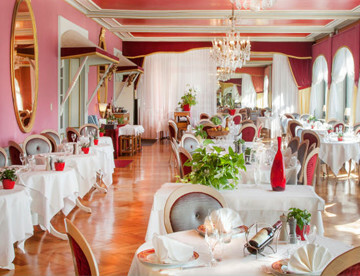 Succumb to our flavors’ rich’s cuisine highlighting with fresh high quality products With a Louis XVI style and his amazing view on the Saint Point’s lake, restaurant Le Lac will please you! Cheese lovers? 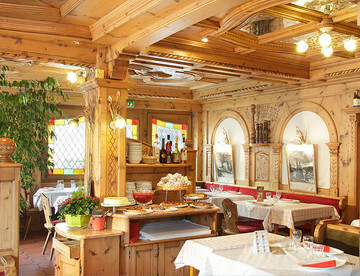 The restaurant du Fromage is the place to go! In a friendly and warm atmosphere, you will be able to taste all the regional specialties like Mont D’Or, Comté or Cancoillotte! Would you be fancy for a hay smoked ham or a thick beef steak with a hot stone cooking? 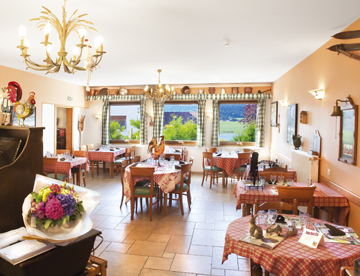 The restaurant A la Ferme offers you a old traditional local cuisine in the heart of an old removed farm. Authenticity and love of good food guarantied!